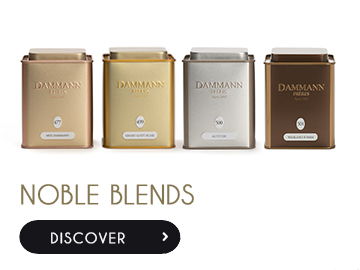 Blend of teas from gardens in Darjeeling and Assam. 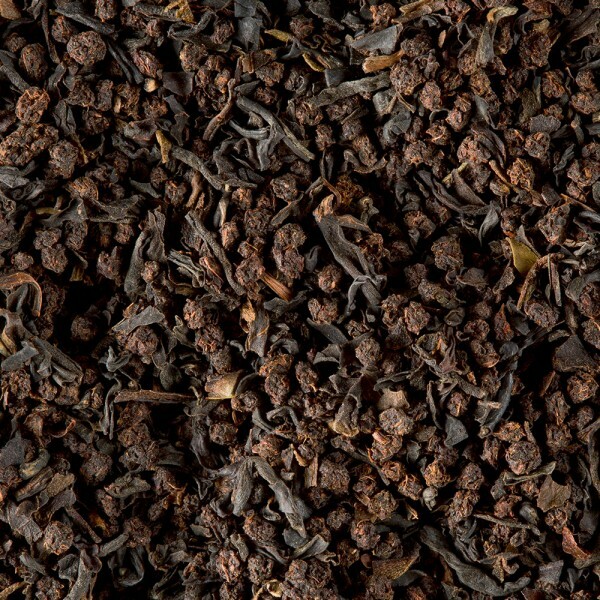 Strong, malty flavors with body for Assam combined with mild and floral notes from Darjeeling. A delicious full-bodied blend. 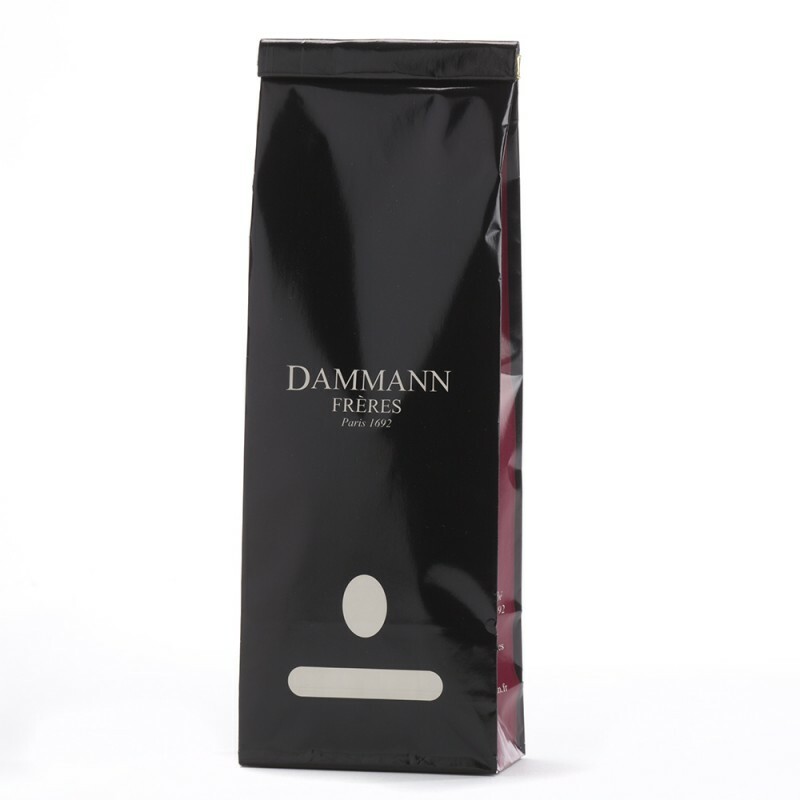 Can be enjoyed in the afternoon with short infusion (3 minutes) or in the morning with milk. A Tea Blender is a genuine craftsman, an author of tea. 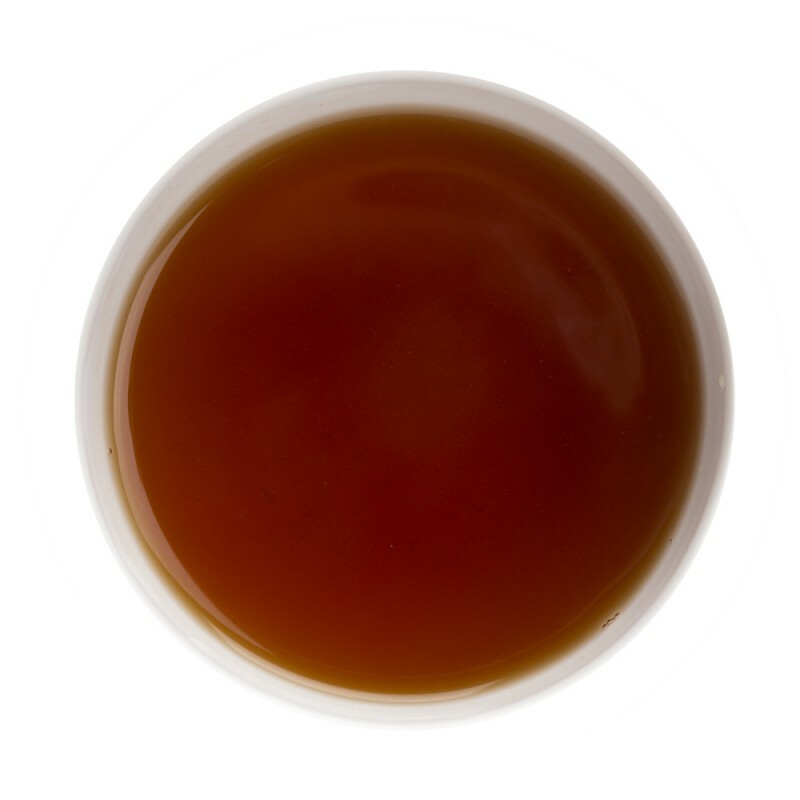 This expert draws on several different teas to create a new blend and a new tea.